DESSIN DES LÈVRES THE ALL–AROUND, MULTI-USES STYLING LINER. NO NEED TO CHOOSE. YOUR STYLE COMES FIRST. Line them, fill them in or max out that contour with a strobe or ombré effect – lip liner is making a comeback. 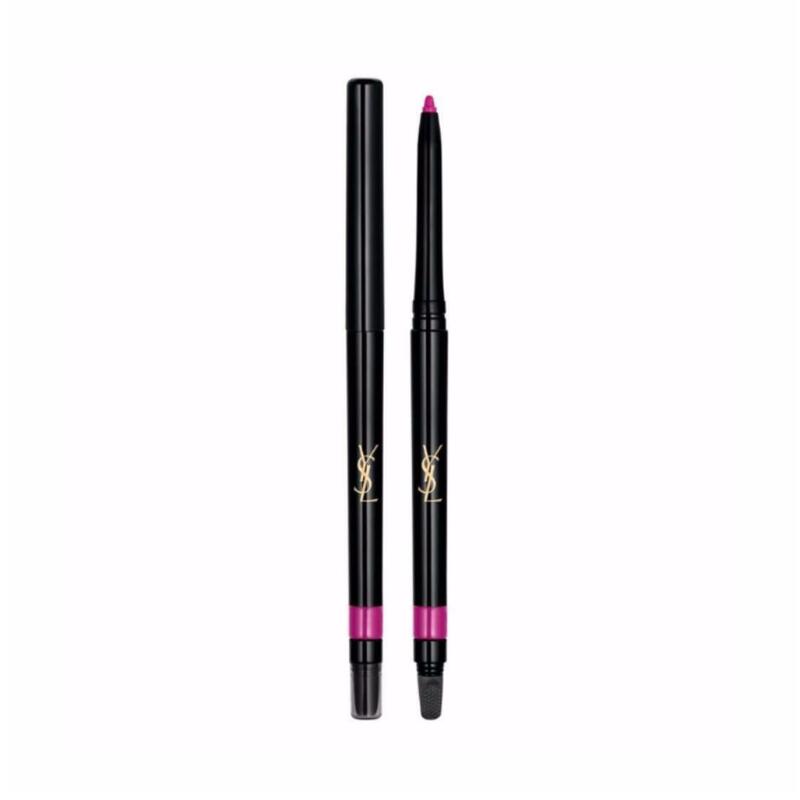 LINE IT for defined lips with a cutting edge precision. PRIME IT to increase your lipstick hold with a smoothing, colour griping, matte formula. CONTOUR IT to highlight, to replump or shape your lipstick at will.